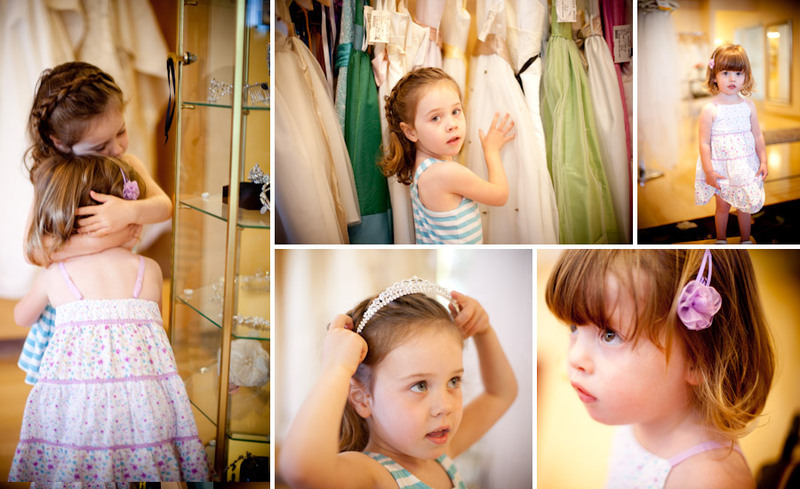 Happiness is watching my little girls shop and look at all the pretty dresses. Happiness is make funny faces in the mirror. Happiness is admiring your big sister. Happiness is being a princess, with a real tiara. Happiness is a rare and tender hug between sisters.